Young Gifted and Black: Donald Sterling CNN interview: What does Magic Johnson do for "the black" People? 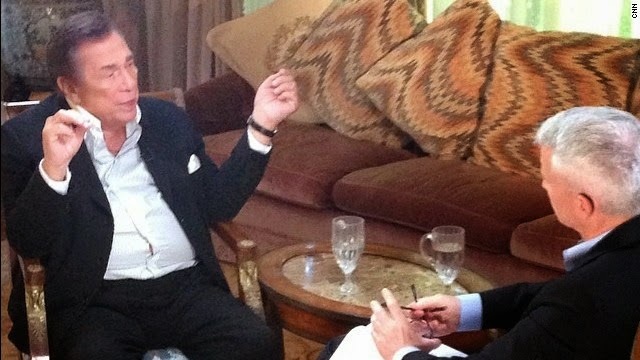 Donald Sterling CNN interview: What does Magic Johnson do for "the black" People? Sometimes you have to feel empathy for ignorant people such as Donald Sterling and their racist views. This interview just reinforced that he is a racist with his entitlement and selfish "woe is me" attitude. All in All., Donald Sterling is what he is..a disgusting bigot with power and money...the most dangerous kind.